Earlier today, the Nexus and KitKat crowds almost had collective heart attacks when they saw that kitkat.com/android was now password-protected and likely hiding something behind the locked gates. 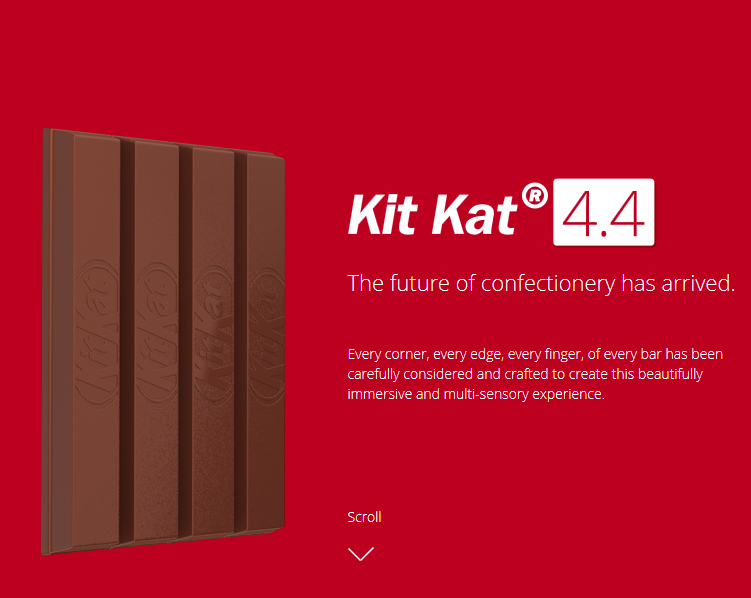 Possibly even all the complete KitKat details we've been dying to see (or whatever is left of them anyway). Could it be? Did the site go down for the big update, and the launch is imminent? Not so fast. 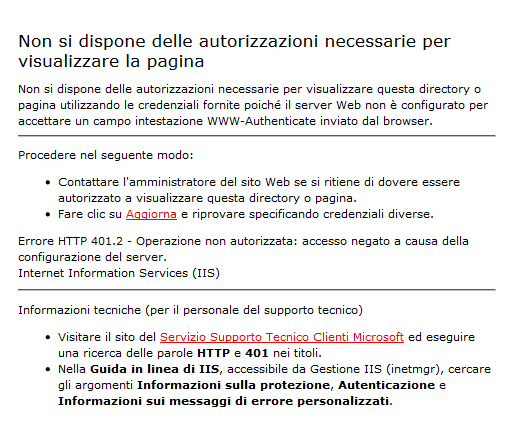 While the page does indeed pop up a login dialog, the revelation doesn't really mean anything just yet.